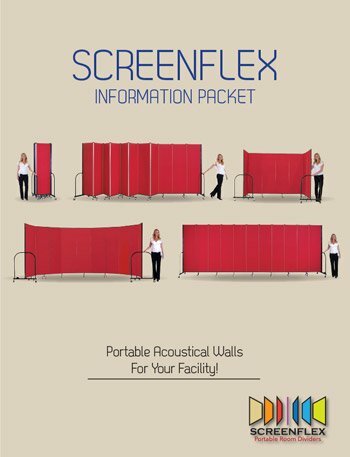 Thank you for your interest in School Room Dividers by Screenflex. For simple questions and inquiries please search our helpful FAQ’s and information tabs below. If you do not find what you are looking for here, please contact a Screenflex customer service representative at 855-308-2122. We will be glad to assist you.